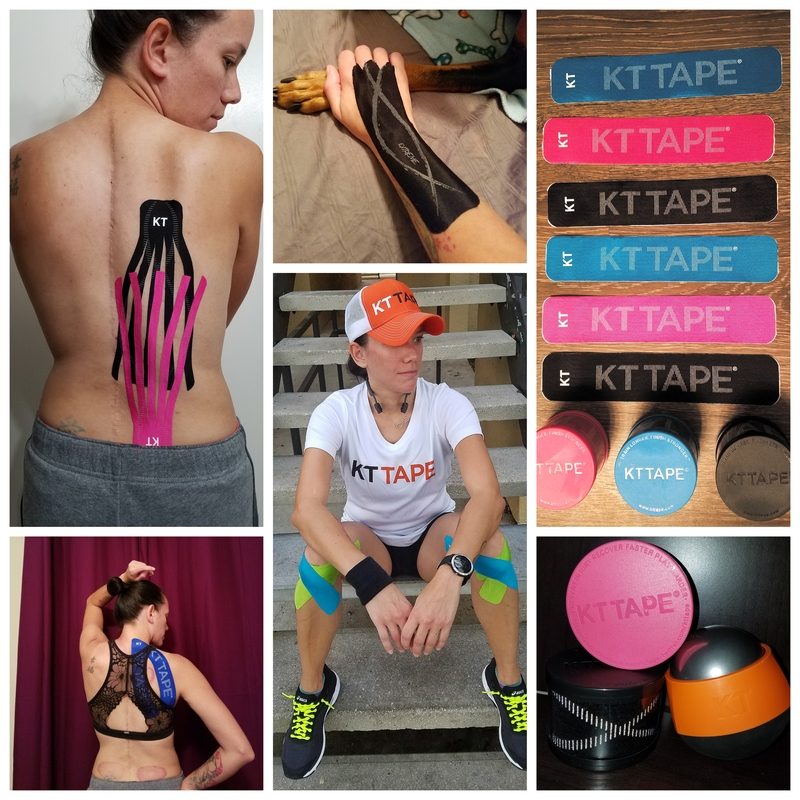 I know many of you ask me about the KT Tape and what it does and how it helps. I have written about it before but I am writing about it again as I use some new apps as well as some original ones. Many of you wonder what is this tape stuff? It’s simple really. it’s an elastic sports tape(non medicated) designed to relieve … Continue reading KT Tape does what?!? I am sure you all know how much I use and trust ice therapy to repair and restore muscles, right? I believe cold therapy is one of the best forms to help ease pain and help repair any damage or strain from running. R.I.C.E (Rest Ice Compress Elevate) is the best for immediate treatment for not so serious injuries. It helps reduce swelling and the … Continue reading An ice wrap you don’t need to freeze?